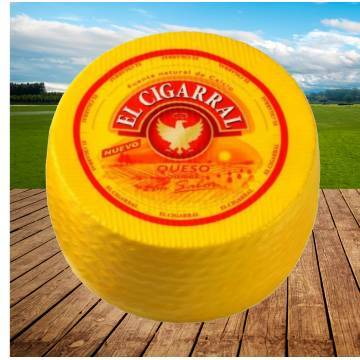 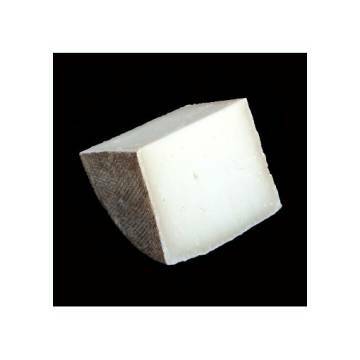 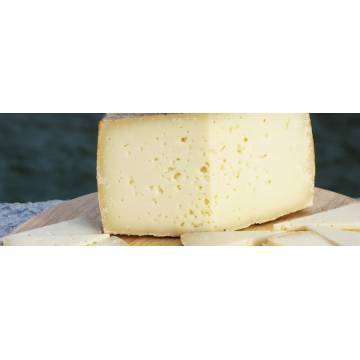 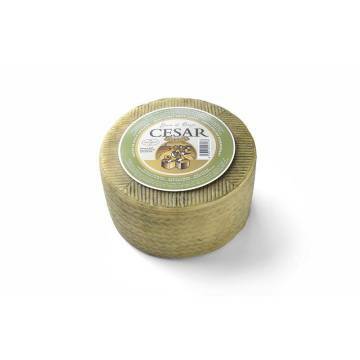 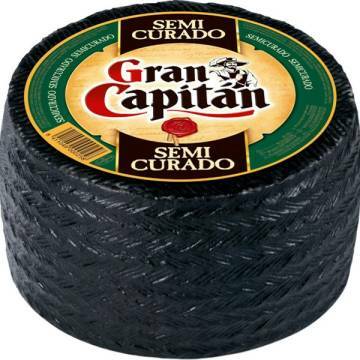 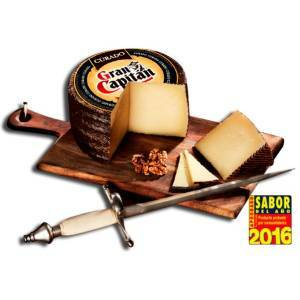 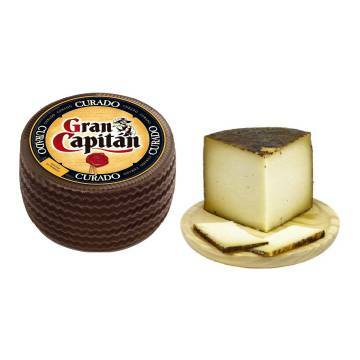 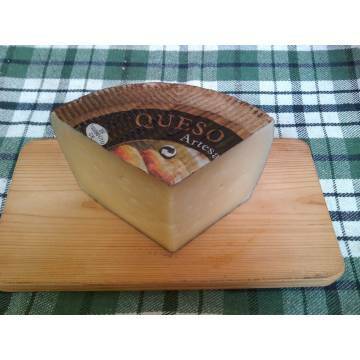 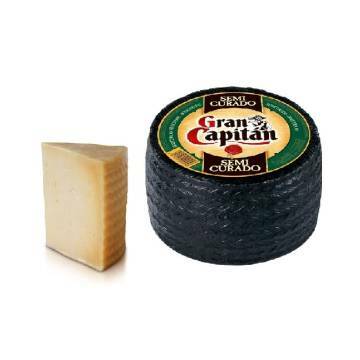 > WHOLESALE>SPANISH CHEESES>CURED CHEESE 2,8KG "GRAN CAPITÁN"
Gran Capitan cured cheese has been made follow the recipe for making the traditional cheese. 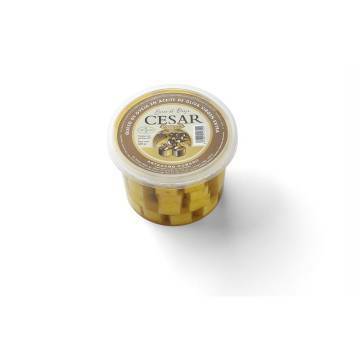 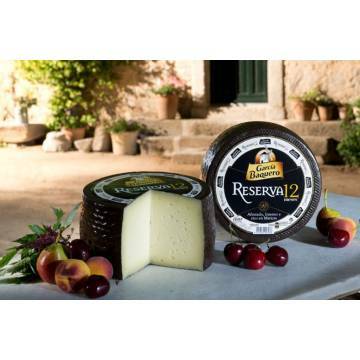 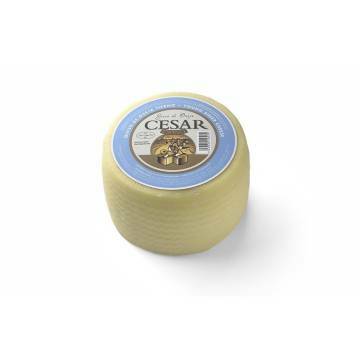 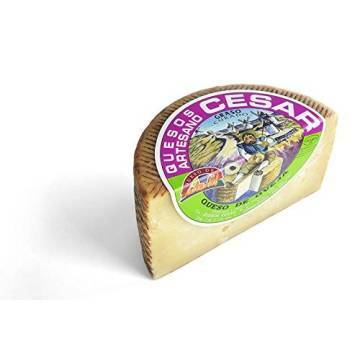 Its meticulous healing process results in a cheese of intense flavor and unmistakable texture. 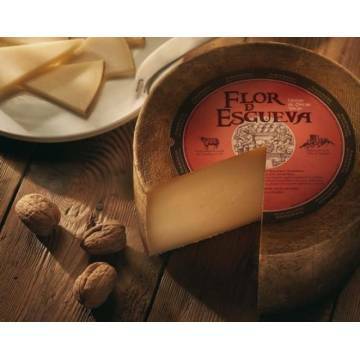 It is ideal to eat alone, with bread or with a good wine. 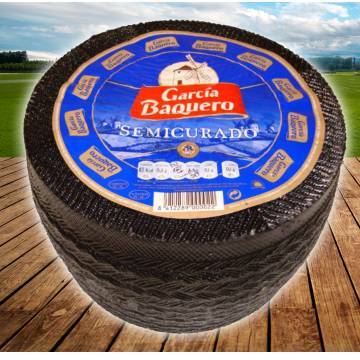 Its approximate weight is 2.8 kg.